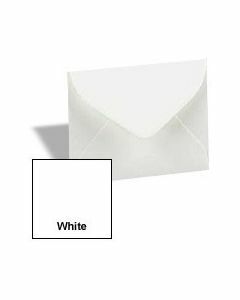 Sometimes the best messages come in the smallest envelopes. 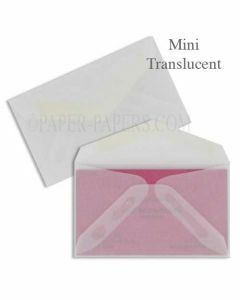 At PaperPapers, we carry a large selection of miniature envelopes for sale. 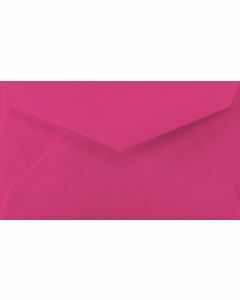 We have bright pink, green, purple, and even clear envelopes for you to choose from. 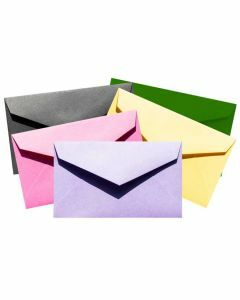 They’re perfect for birthday parties, weddings, and other exciting events. 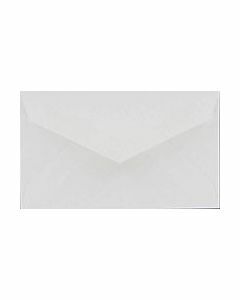 You can order our mini paper envelopes in single packs or in bulk. 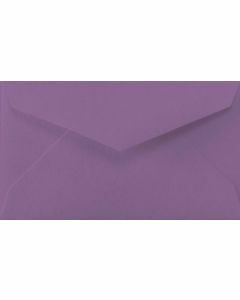 Not only are these miniature envelopes affordable, but they’re also beautifully made. 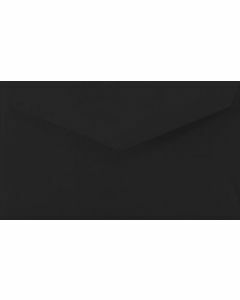 Select the stand-out envelope you want to deliver your message today! 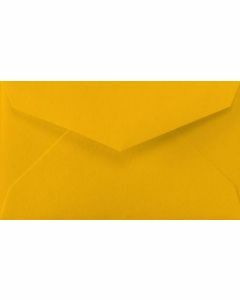 Regardless of the mini paper envelope you choose, when you order from PaperPapers, you’re delivering your message the right way.